Are you hosting an upcoming birthday party for a son or daughter, or a niece or nephew, and would like to give a gift that will truly be treasured for a lifetime? At CLJ Photography my children’s birthday party photography is special and unique for each birthday boy or girl. I am happy to travel to the Long Island venue of your choice across Nassau County and Suffolk County to capture both posed and candid images of your family sharing a once-in-a-lifetime moment. I am a family and children’s birthday party photographer, meaning I am happy to provide my photographic services for all of your family’s milestones, including newborn photography, first birthday photography, sweet 16 or quinceañera photography, 21st birthday photography, and children’s birthday party photos for every age in-between. As a mother myself, I know how much time and effort you put into not only planning the perfect party for your child, but raising that child to be the strong and caring individual he or she is becoming before your eyes. 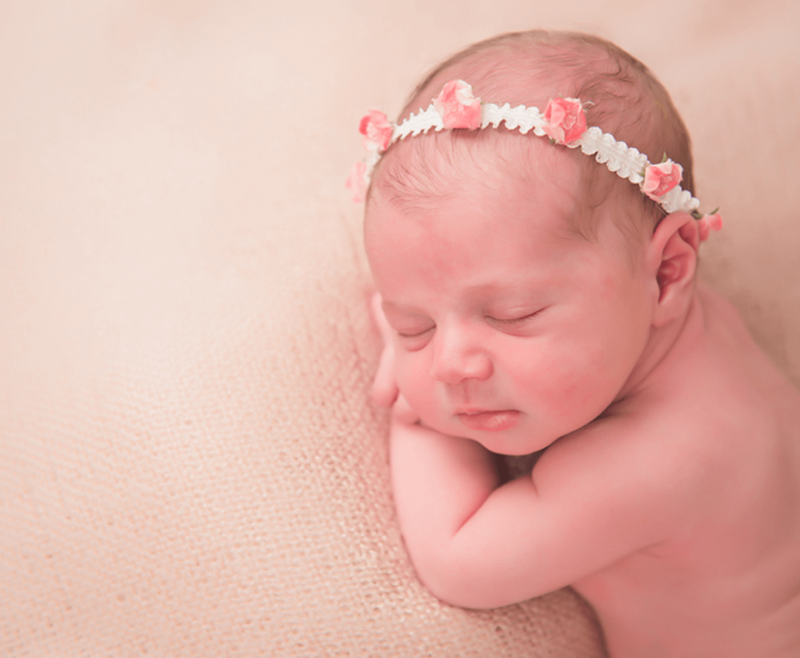 Capture these moments perfectly with CLJ Photography in Long Island. With my uniquely artistic approach to children’s candid photography, I capture moments and memories that your child and his or her friends will look back on fondly for many years to come. In addition to children’s birthday party photos on the day, I also offer children’s photo shoots and first birthday cake smash photography—an adorable and fun new trend taking children’s birthday party photography by storm. With the right equipment to capture split seconds in time, I will truly impress you with the fantastic and heartwarming results I achieve as your children’s birthday party photographer. Long after the party ends in Long Island, my images will become your child’s lasting memories and yours. With CLJ Photography present to provide children’s birthday party photography tips and snap the shots you’ll love, mom and dad appear in the photos instead of behind the lens. With my professional photography services for a range of budgets, I reduce the stress for you on the day, while producing photographic keepsakes of your Suffolk County party or Nassau County event. To organize Long Island children’s birthday party photography in Nassau County or Suffolk County, Long Island, or Queens, New York, please contact myself, Claudette, today!